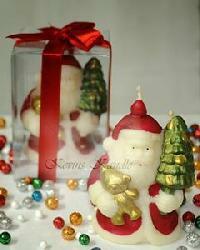 We offer santa aroma candles. 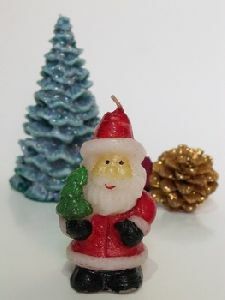 Santa aroma designer candles. 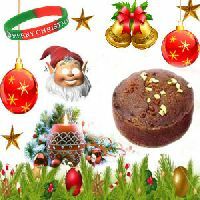 Appt for gifting, corporate gift, christmas gifting, decoration, aroma, etc. 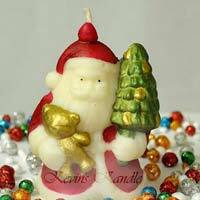 Decorative Candle and Santa Mask 500 Gms Plum Cake, Decorative Candle and Santa Mask , Stars, bell, and balls & Hand Band.